Have you notice that burlap is the rage? So many beautiful ways to use it! 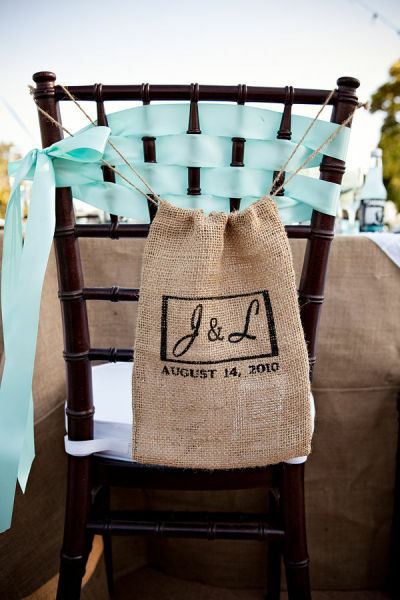 The printed burlap bag By Lauren Williams Photography makes such a statement! Exclusive Skip to my Lou reader giveaway! Burlap Fabric.com is offering to giveaway a $75 store credit to one lucky reader. Simply wait for rafflecopter to load and enter there! Happy Shopping! great idea. I am sure The Fabric Exchange has so many choices of fabric for this kind of idea. great ideas. i've only used burlap to make a simple banner. I love using burlap for crafts... great mats for framed prim art! I like using burlap in making flowers for my scrapbooking and card making. It gives the project just real definition. Love Burlap - Cute ideas! What a brilliant giveaway. I love all the creative ideas and am looking forward to trying some of these out. I love the look of burlap. I've been meaning to pick some up for a wreath project. What a fun prize to win! I remember someone telling me that raffia is catnip for women... well, I think burlap is the new raffia! Thanks for a fun giveaway! We are using burlap in our wedding. Hope I get lucky! I love the look of burlap and the ability of it to go from rustic to elegant. Thanks for the giveaway! I love burlap and have so many ideas for it. Thanks for the giveaway,I have so many projects in mind. WOW what great ideas for burlap...thanks for an opportunity to WIN! I'm running low on burlap. It would be awesome to win this giveaway! Burlap can make such neat decorations! I like using burlap bags to give little gifts in, especially around the fall for some reason lol! Good chance to try something new. What a fun giveaway! I would love to do some crafting with burlap. Some very interesting ideas! Thank you for sharing and thank you for this opportunity. Thanks for the chance! Would love to do some crafts with burlap! I run a Kid's Workshop and am always on the lookout for a fun surprise to hand out along with their project. This would be a great additiona to make idividual bags to fill and hand out. LOVE the look of burlap! Thanks for sharing new ideas! Oh my goodness! Burlap!! Back to incredible burlap crafting!! I love burlap and use it in lots of projects, especially for Christmas. Please count me in, thanks! Burlap-so versatile, durable and adds texture and a rustic element. I remember my Mom using burlap-covered panels as mats for artwork and her driftwood creations. Much less expensive than framing. She'd mount the artwork and use mitered molding and as frame around the art. 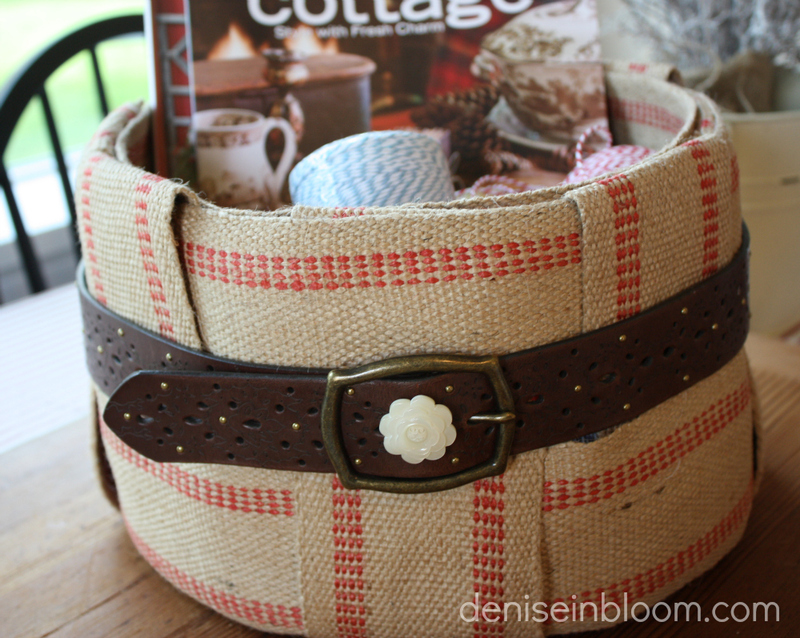 Would love to win this-thank you for the giveaway Cindy and Burlap Fabric. Such an awesome giveaway...Love the look of burlap and would love to try some creations of my own. 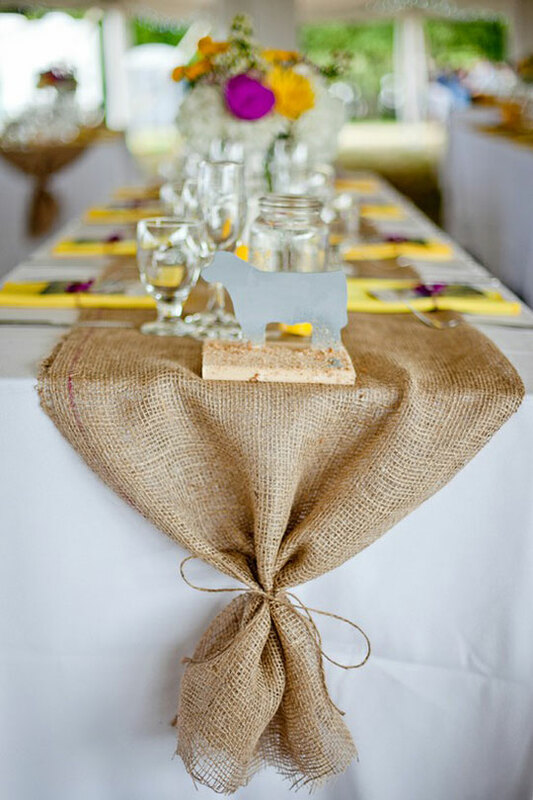 What a nice idea to use the Burlap for a Table Runner, whether for a Wedding or a Summer Brunch! I would love to win this and try some ideas for myself. Burlap would be great for decorating our barn to house conversion. I would love to win this fabric! Thanks for the giveaway! I've been wanting to do more burlap projects- this would be just the thing to get me going! I just love burlap and everything that you can do with it! Oh the ideas! Thank you for the giveaway. ...and the ideas. Love you, love burlap. Happy combination. Happier if I won some wonderful burlap! i love burlap it looks great with fancy fabric when used the right way & it looks great for country projects. i guess you could just say I LOVE BURLAP!!!! Burlap looks amazing when contrasted with more refined fabrics like satin or lace. Perfect for a country wedding! I love your ideas. I love burlap! It's such a fun, rustic material. LOVE the current burlap craze! I've never used burlap, but can't wait to try!! Thanks for the giveaway, Id like to win this! I love burlap! Thanks for the great ideas and the wonderful giveaway! I have so wanted to try some burlap crafting! What a great giveaway! I like to use burlap for wrapping gifts. Would love to have some to decorate with!! Thanks for the opportunity to enter!! I love to use burlap for decoration--it's so versatile! Love making burlap pennant banners, and really want a burlap wreath for my front door. This would be a very welcome prize! I can't wait to win and buy some of that jute webbing! I think I need it for trim on the red print curtains on my sewing to-do list. I haven't made anything with burlap but see so many cute ideas on Pinterest for it. I still haven't tried anything burlap, but I see it everywhere and it looks cute! 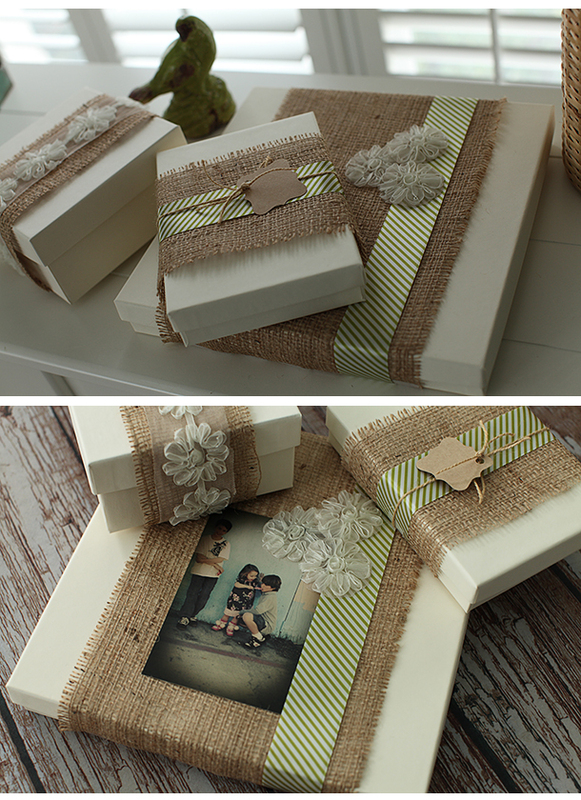 Ooooh love those gifts wrapped with burlap! I would LOVE to make a burlap wreath. Thank you so much for this opportunity! My son and soon to be daughter-in-law will be using a great amount of burlap for their wedding decor this September. Their wedding will have a rustic theme. Winning this fabric would be wonderful as she is in her last semester of college and their money is very tight. would be thrilled to finally get some decorating done around here with some burlap! sooo be achy and casual! I love all your projects but can't find nice burlap here in Florida. Thanks for the opportunity to win a great prize that would be put to good use. I love working with burlap. Made a lively table runner with it. Would Love to make a burlap table runner. I've been using burlap to create table runners and silverware envelopes. They make a lovely neutral backdrop for any style of decor. I would love to win so I could make all these pretty things. This would be amazing to win! Thanks for the giveaway! I love burlap so much! Next project is a springtime burlap wreath! I love burlap, very rustic, but can be very elegant. I love working with burlap, very forgiving and so many different ways to use! Thanks~Loving burlap and all the possibilities! Ack! I want to make those frames! I love the texture that bulap can add to a project. I'm planning to use it and daisies on a project I'm making for my Secret Sister's bday! I Love Burlap, we are planning a Rehearsal Dinner, BBQ!!!! Have absolutley no fabric stores near me. Would love to have some quality burlap! I love burlap! Don't know what i'd do with it but i will find something! I've been dying to give burlap crafts a try. These ideas are great! I love all the burlap ideas ! I love your blog sooooooooo much - thanks for all the great stuff you post ! Love the versatility of burlap! Burlap would be great for crafts for this year's summer reading theme: Dig into Reading. I just got some real burlap coffee bags and used a couple to recover a cushion on a bench super cute, have made banners out of burlap, it is my current favorite thing. I have had burlap for a new wreath for.... a year? This post is inspirational! I love the look of the burlap upholstery strapping too. I love the jute webbing. My mind is racing with ideas. Some great ideas! We just used burlap for the base of centerpieces at a school function. We are moving to a "new to us" home soon and I have been thinking of using burlap in my "new" decorations. So fun! Would love to win! I haven't made anything with burlap but love all the cute ideas I see. Definitely would love to have some burlap to play with. Thanks for the offer. Burlap is one textile I have not worked with much. I'd love the opportunity to give it a try. Thanks! I have been looking around my town for some decent burlap to make placemats with, so winning this would be PERFECT!! !